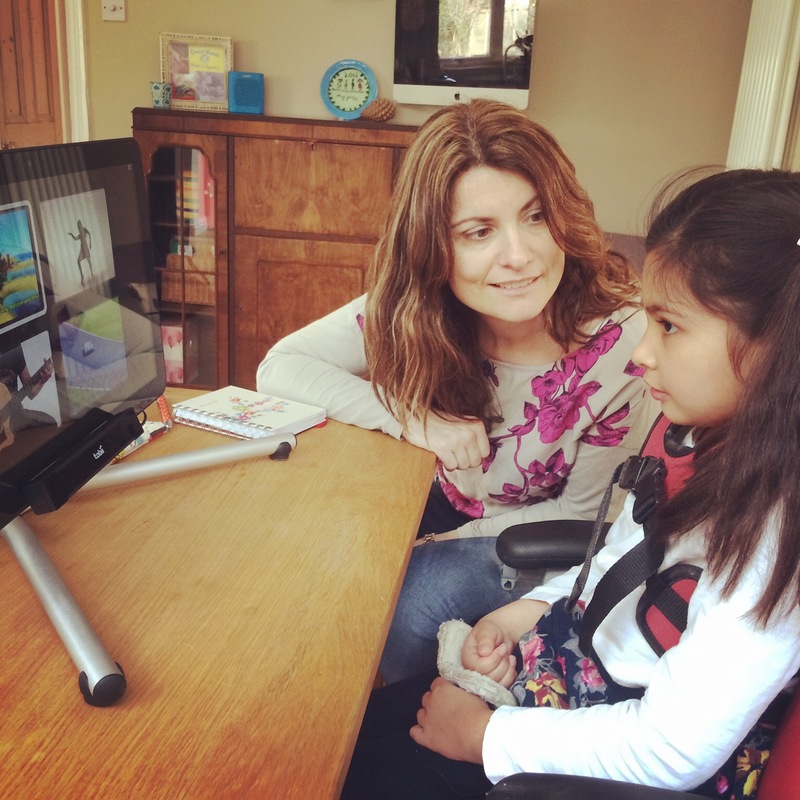 EYEGAZE AND ASSISTIVE TECHNOLOGY ASSESSMENTS FOR COMMUNICATION AND COMPUTER CONTROL. 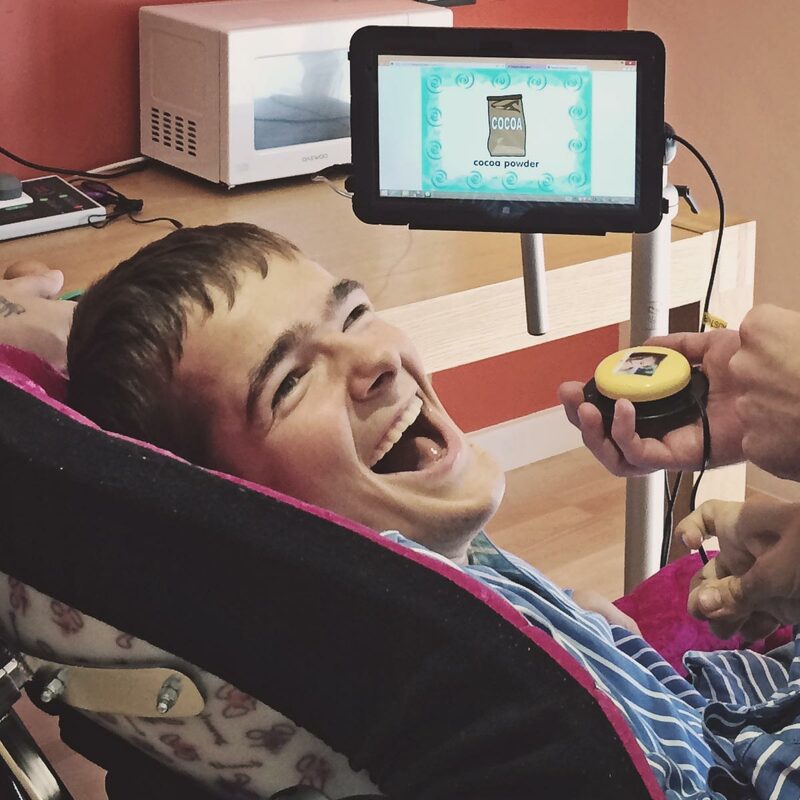 At The Apogee Project we focus our time working with assistive technologies and resources that support communication and computer access for people with complex difficulties such as Cerebral Palsy, Rett Syndrome and Brain Injury. We work with case managers, therapy teams, families and schools across the UK, supporting individuals to communicate and interact more freely with their world. We believe in being creative and making any technology solutions purposeful and motivating. 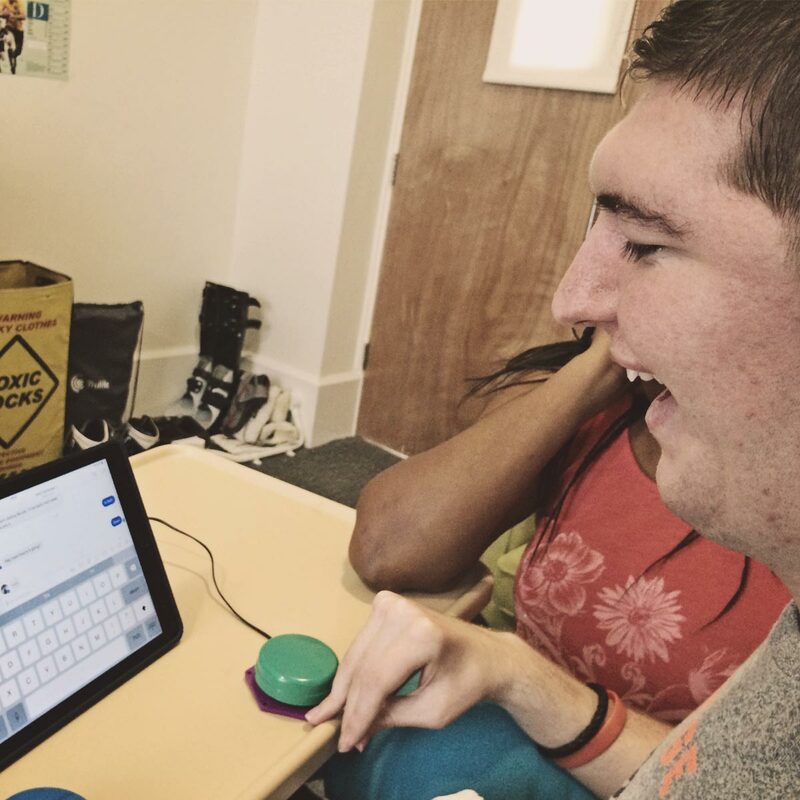 Our assessments help case managers and therapy teams to make an informed decision on technology that could best support an individual to develop new skills for computer access and communication. 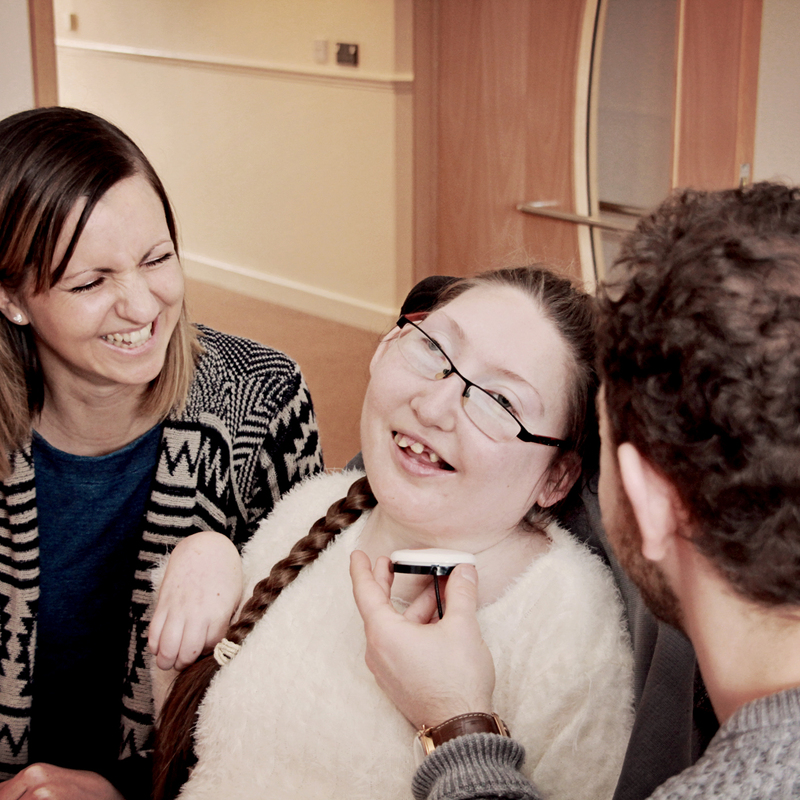 We work across a diverse range of ability levels assessing and supporting people working at the sensori motor stage through to people who require more sophisticated computer and communication resources. 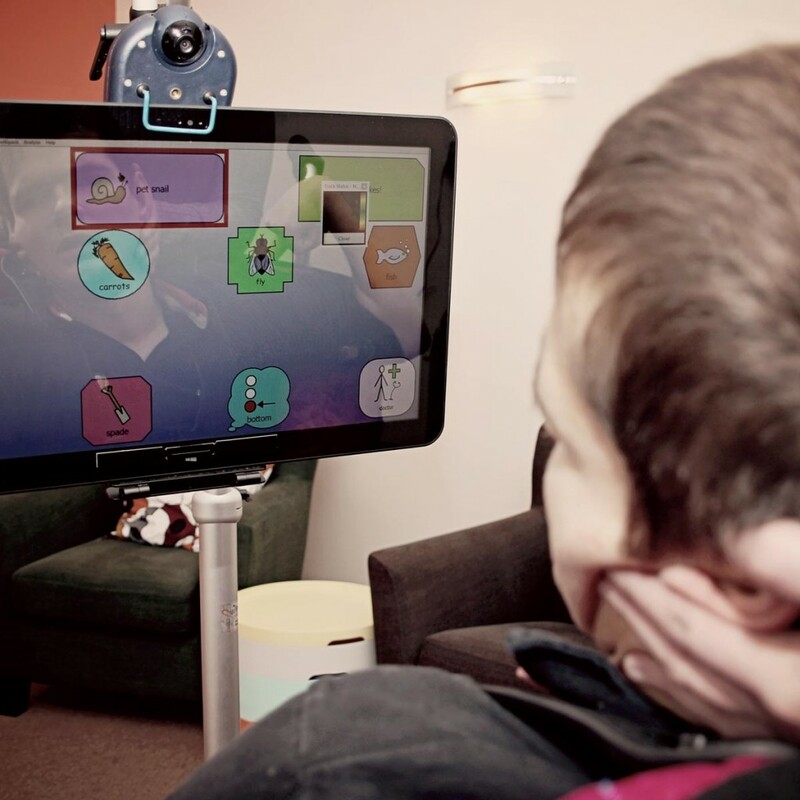 We offer eyegaze technology, switches and other peripherals along with a wide range of specialist software to determine the best solutions both for now and the future. We use fun, user friendly activities to introduce learning concepts, trying new ideas as we go. We prefer the assessment to evolve organically at this stage rather than forcing our way through any set pathway. As we progress through the assessment, we tailor hardware and software resources as required to best support the individual to achieve and demonstrate their understanding and skills. We provide followup assessment reports and liaise with suppliers to acquire quotes for any equipment and software we recommend. 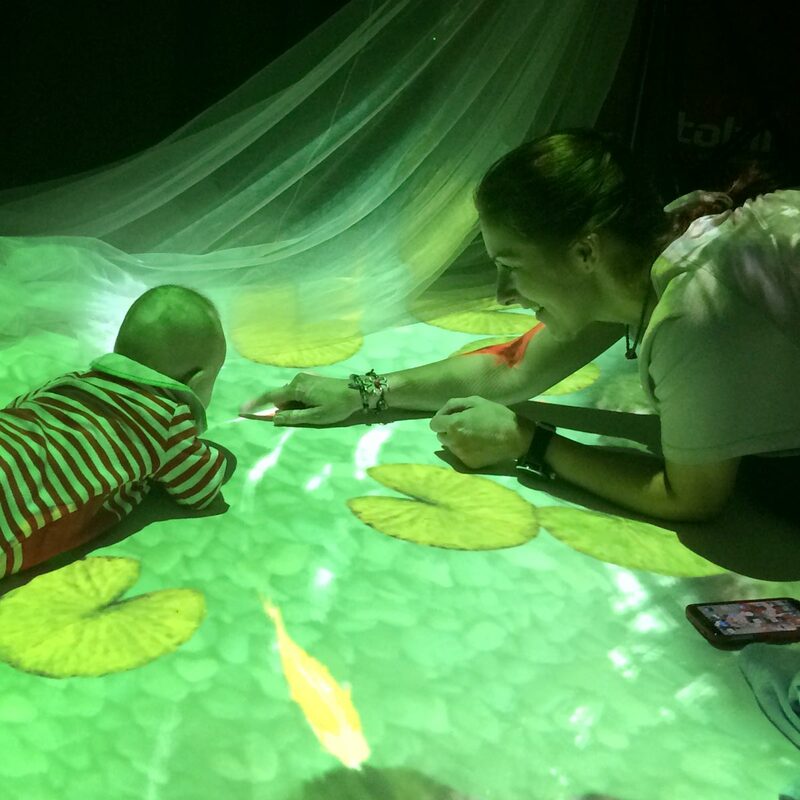 We take a person-centred approach, but believe that the support network around the person is key to the implementation and successful use of any technology, so we also provide ongoing support and training to staff teams and families.